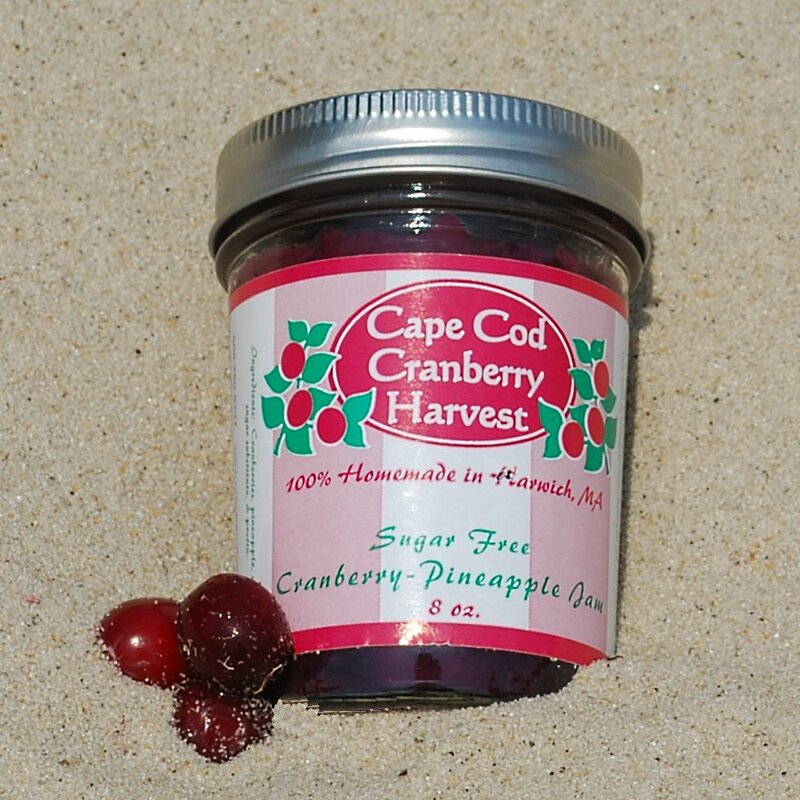 Enjoy a sugar-free escape to the tropics! 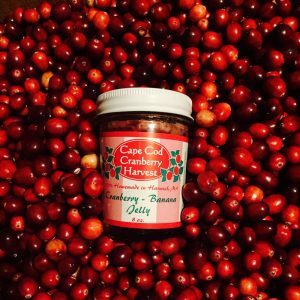 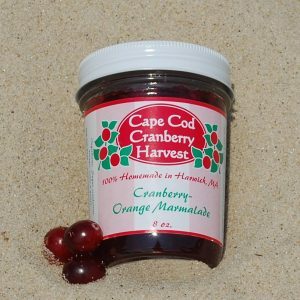 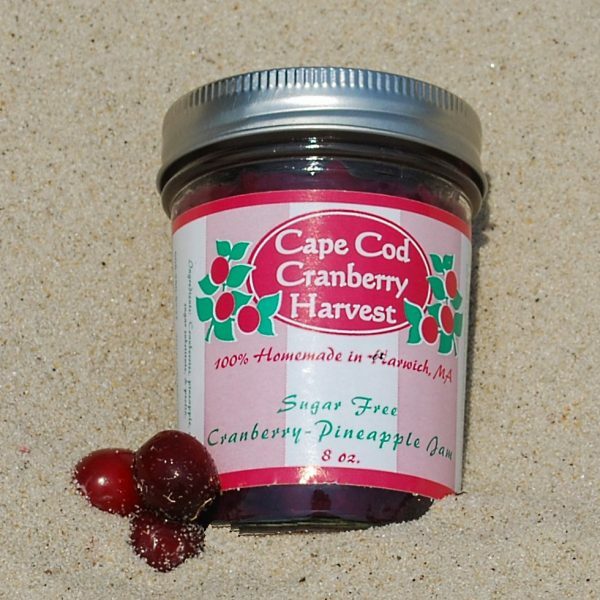 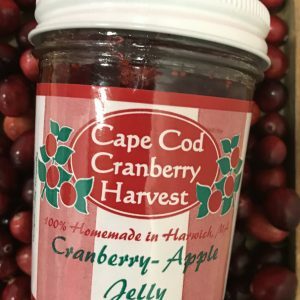 Native Cape Cod cranberries may be tart but when we add fresh pineapple it creates a mellow blend of fruit that will take you back to last summer’s Pina Colada. 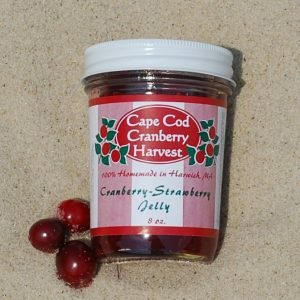 Enjoy this tropical treat without worrying about your waistline.